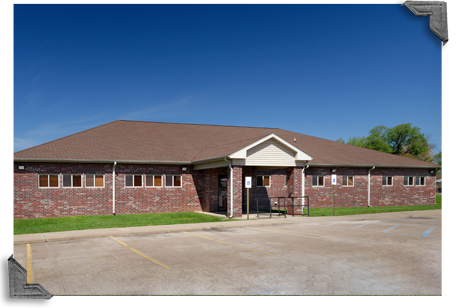 At Humansville Family Medical Center, we see patients of all ages for a variety of illnesses, injuries and ailments. Our medical staff also provides complete family care, well baby exams, well woman exams, Medicare wellness visits, obstetrical care, immunizations, behavioral health and same day appointments. The clinic also provides certified medical exams and drug screens for DOT. Humansville Family Medical Center is accepting new patients. This clinic is recognized by the National Committee of Quality Assurance as a level 3 Patient Centered Medical Home.